BitterSweet Waters Promotions Garry .W. 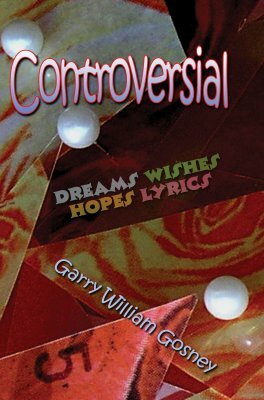 Gosney - " Photography "
Unorthodox Australian Poet is the pen name of West Australian born Garry William Gosney. 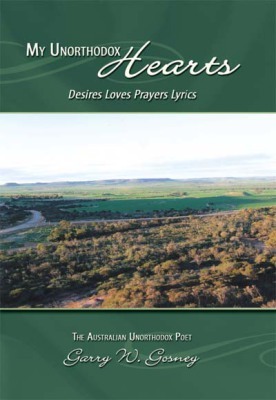 He has also published works under Perth Desperado. Born 19 October 1955, Garry William GOSNEY of Mt Lawley, Perth, West Australia. Is an only child to Jean and William Gosney. He suffers dyslexia, and as an adult was diagnosed with ADHD & ADD. 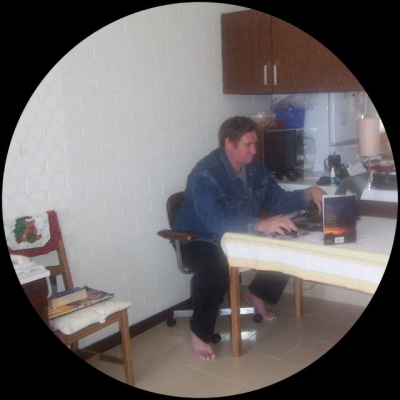 followed by Middle Swan State School, de La Salle Catholic day School and Castledare Catholic Boarding College as well as Clontarf Catholic Boarding Collage Perth West Australia. 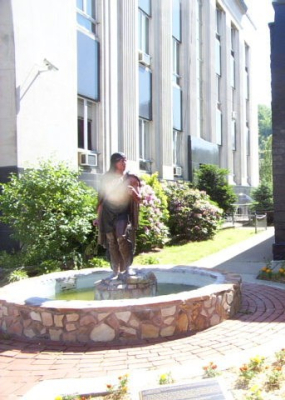 In 1998 a serious vehicle accident has left him with severe nerve damage and pain to his left side. He has 5 children (4 boys, 1 girl) to his first wife, Karen. He has since divorced from his second wife who was the biggest mistake of my life. But life must go on and write a new chapter in the story of life. 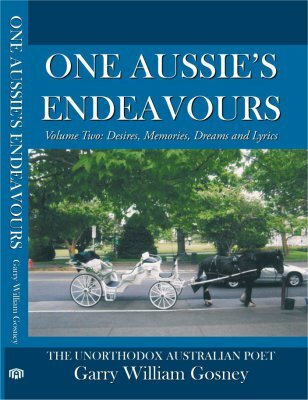 One Aussies Endeavours Vol 2 Desires Memories Dreams Lyrics 2010. 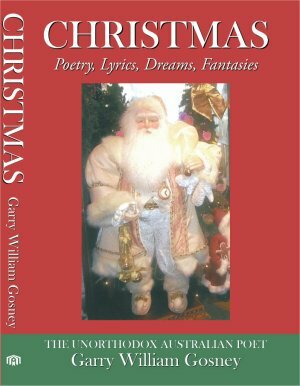 C H R I S T M A S POETRY, Lyrics, Dreams, Fantasies 2010. Combined poetry about his life, family, travels, loves and thoughts, illustrated with photographs of his travel in all his books. 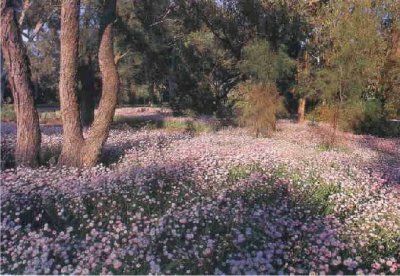 Western Australia has one of the most spectacular displays of wildflowers anywhere in the world. 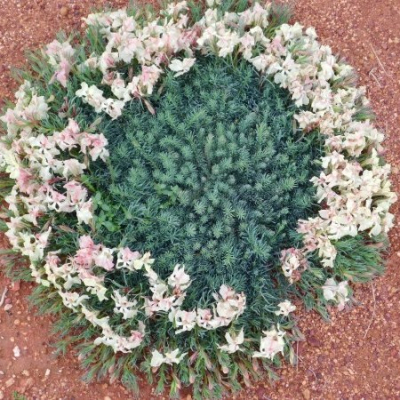 At least 12,000 plant species live across the state . With more discovered every year. Yet the soils here are among the most barren in the world, and it hardly ever rains. Yet it produces some of the best wild flowers you will ever see on the side of the roads can be amazing in winter / spring . Find a safe place and go for a walk you will find things you never knew existed and just how small some flowers can get. 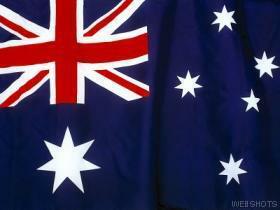 The Australian flag & it's history. The flag of Australia is a defaced Blue Ensign: a blue field with the Union Jack in the canton (upper hoist quarter), and a large white seven-pointed star known as the Commonwealth Star in the lower hoist quarter. The fly contains a representation of the Southern Cross constellation, made up of five white stars – one small five-pointed star and four, larger, seven-pointed stars..
Australia is quite often refer to as " the land down under looking up". been around Australia a few times and each time the landscape changes it is that vast - wild - tame all in one and beautiful to & dangerious. 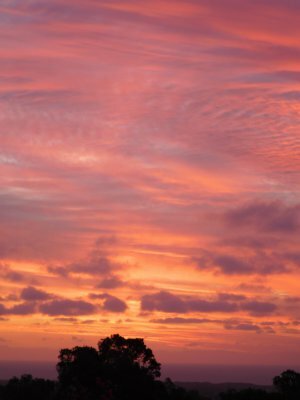 Traveling Australia ( ozz ) can only be done if you have no time limit . there is so much to do and to experience the possibilities are endless. West Australia has some of the best beaches in the world .. Everyone from overseas goes to the east coast sadly enough they forget about Western Australian so it goes largely un-noticed. Australia in away is quite similar to America but with out the history behind it . 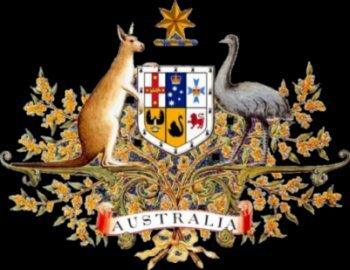 Thecoat of arms of Australia is the formal symbol of the Commonwealth of Australia and its monarch, currently Queen Elizabeth. The first arms were authorised by King Edward VII on 7 May 1908, and the current version by King George V on 19 September 1912, although the 1908 version continued to be used in some contexts, notably appearing on the reverse of the sixpenny coin. We are the only country in the world to eat there national emblem roos ( kangaroo ) and emus they are great in a roast - if you can catch them.